Buy wine Abeja Chardonnay in Calgary, Alberta, Canada – ZYN THE WINE MARKET LTD.
Light-bodied, nicely acidic and with minimal oak, it flaunts citrus, pear, spice and tropical fruit aromas and flavors. 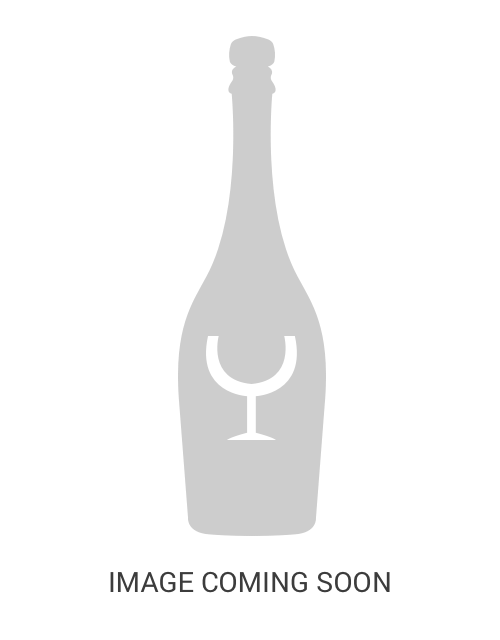 The middle palate is solid and the finish is medium-to-long. For my taste, too many New World producers create a Chardonnay product with too much oak and not enough acidity.